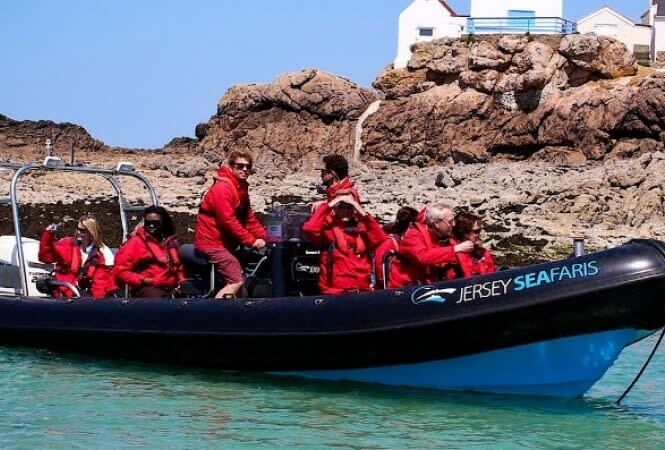 Regular boat trips, tours and charters around Jersey's magnificent coastline and offshore islands. 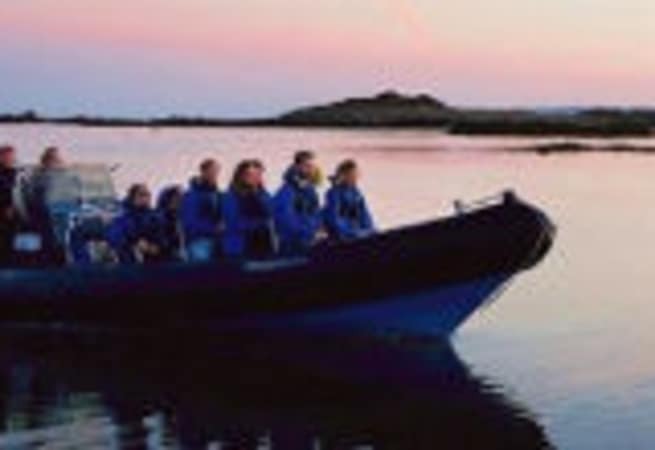 Experience one of biggest tidal ranges in the world and witness hidden wonders around every headland. She is available for skippered charter, prices start from £200.00 per day.